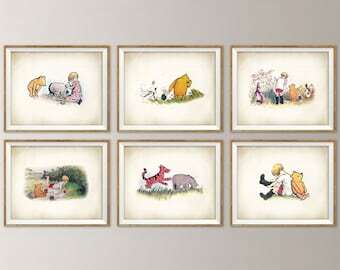 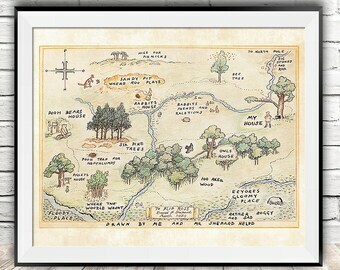 Classic Pooh Art Prints. 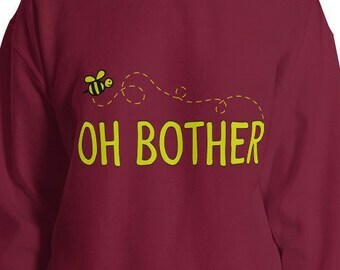 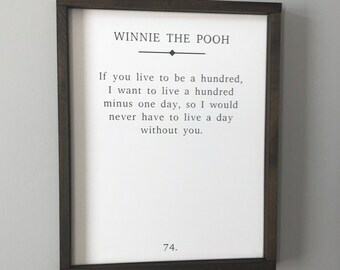 Classic Pooh Illustration. 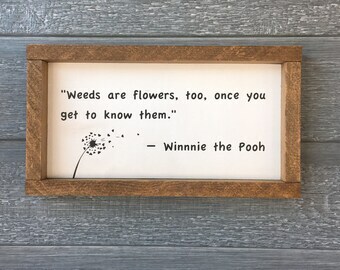 Classic Pooh Nursery Art. 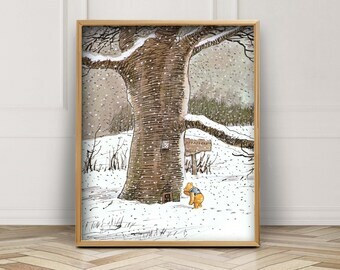 Winnie the Pooh Art. 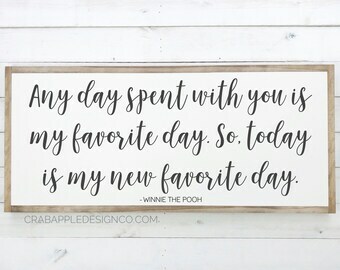 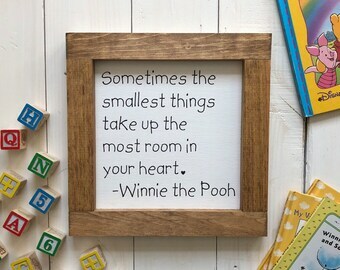 Pooh Decor. 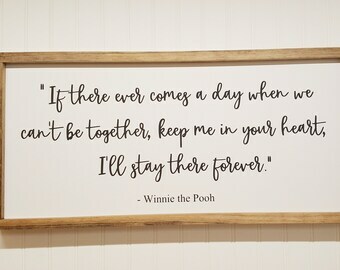 Classic Winnie the Pooh.